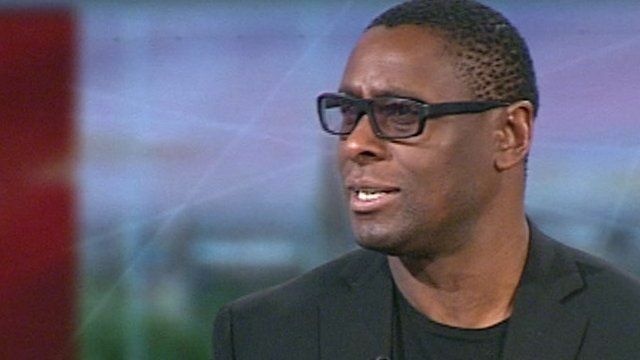 Actor David Harewood has been appointed an MBE for services to drama. He has become well-known for many roles, including that of Captain Poison, in the film Blood Diamond, starring alongside Leonardo DiCaprio; he also appeared in the Al Pacino and Jeremy Irons version of The Merchant Of Venice and in the TV series Babyfather and The Vice. Most recently, he's been working in the US on a drama called Homeland. He admitted he was amazed at being honoured.